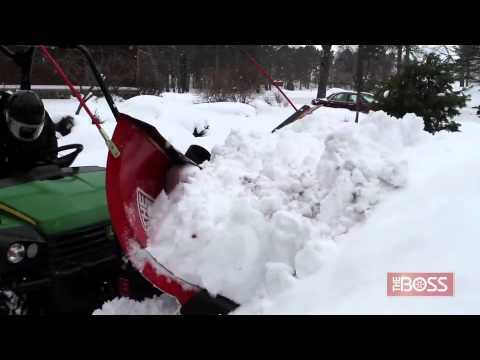 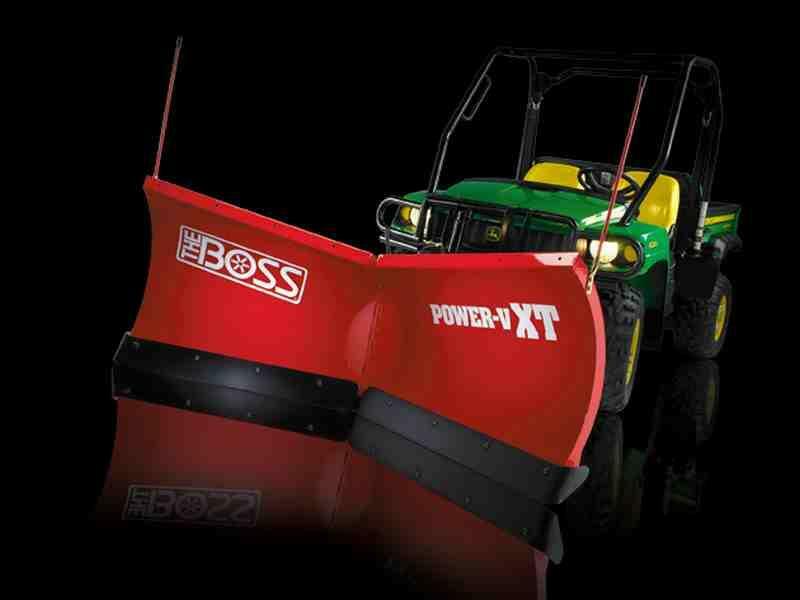 We prefer these Plows over anything. 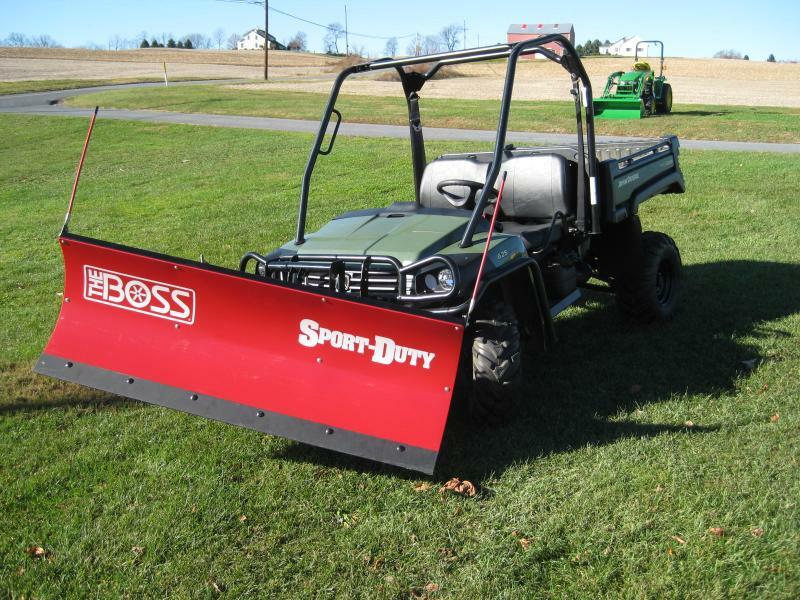 Excellent build quality and durability. 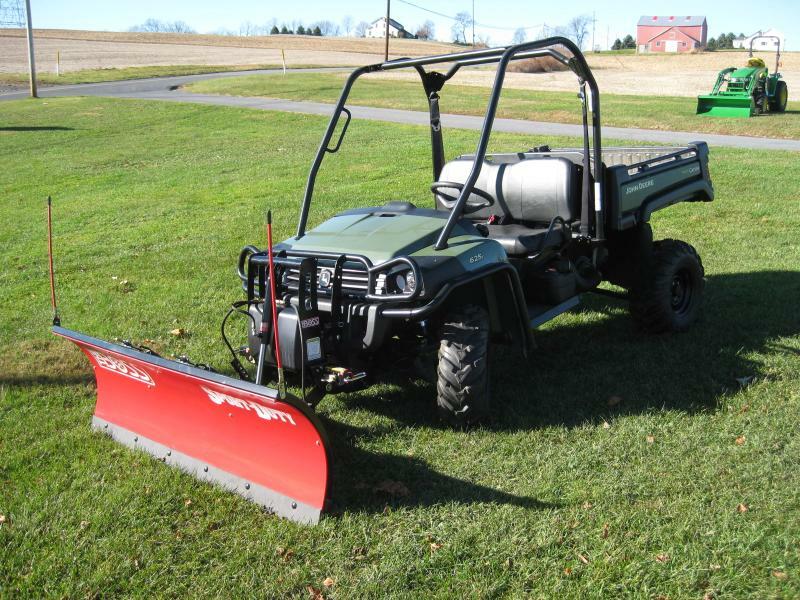 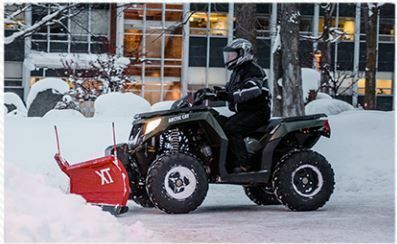 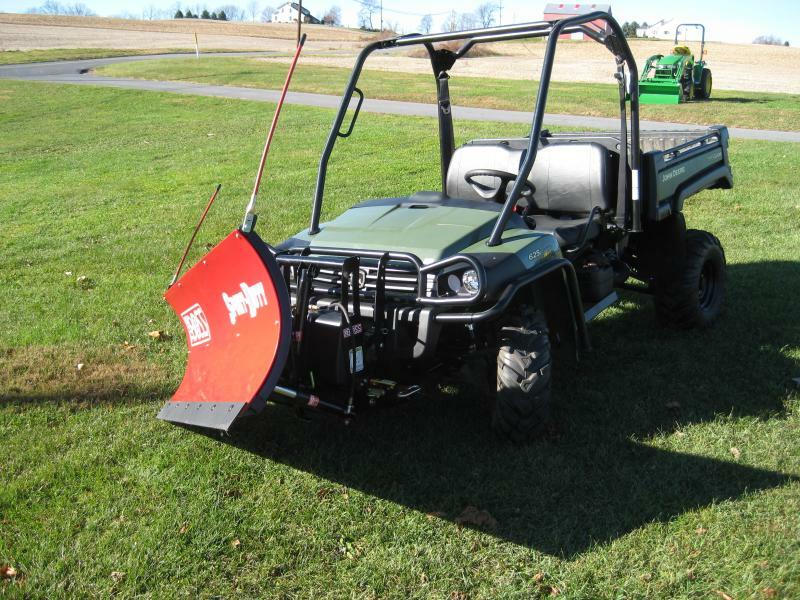 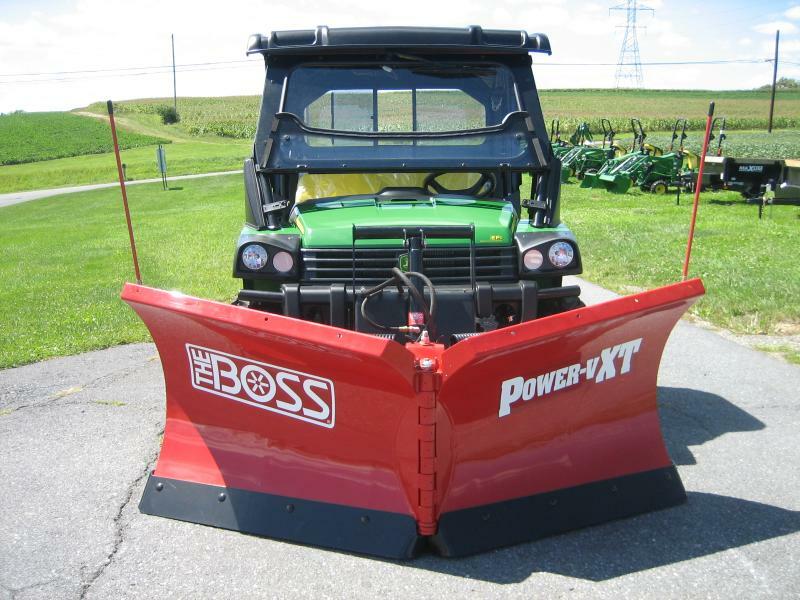 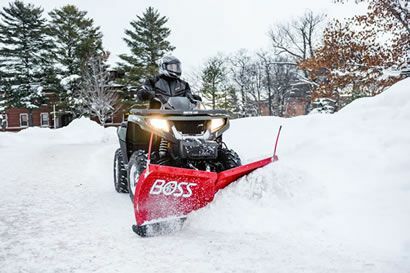 We are a dealer for the UTV Plows only . 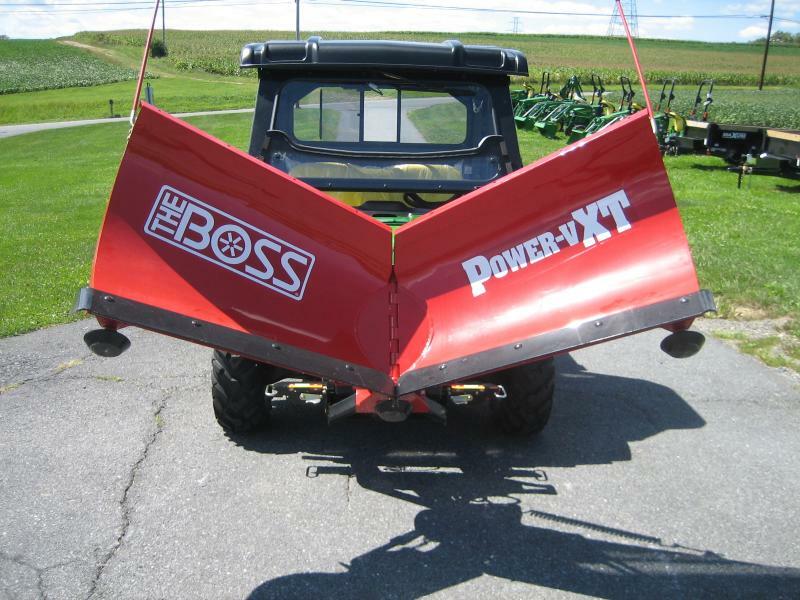 For the money these cant be beat. 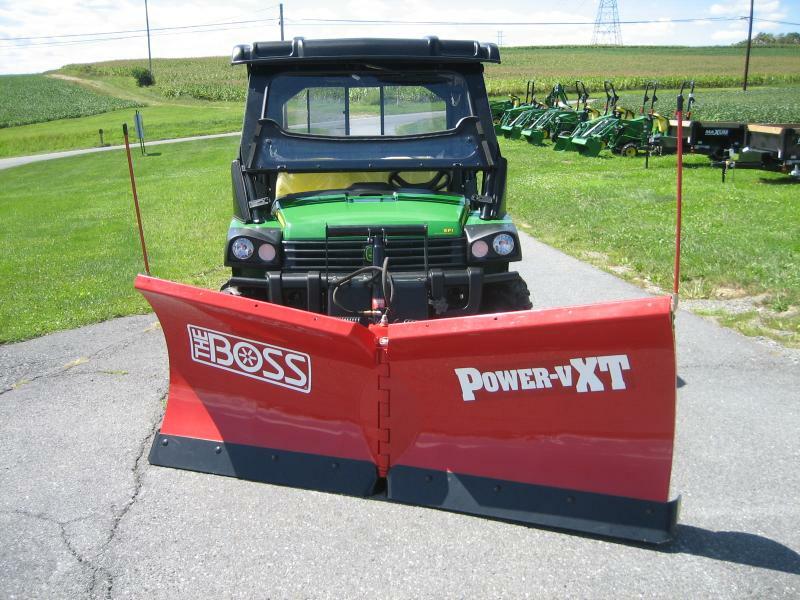 The also have a Straight Poly Blade which sells for $3,349.00 - for full size UTV's, NEW this year is Plows for the Mid-Size UTV's and ATV's. 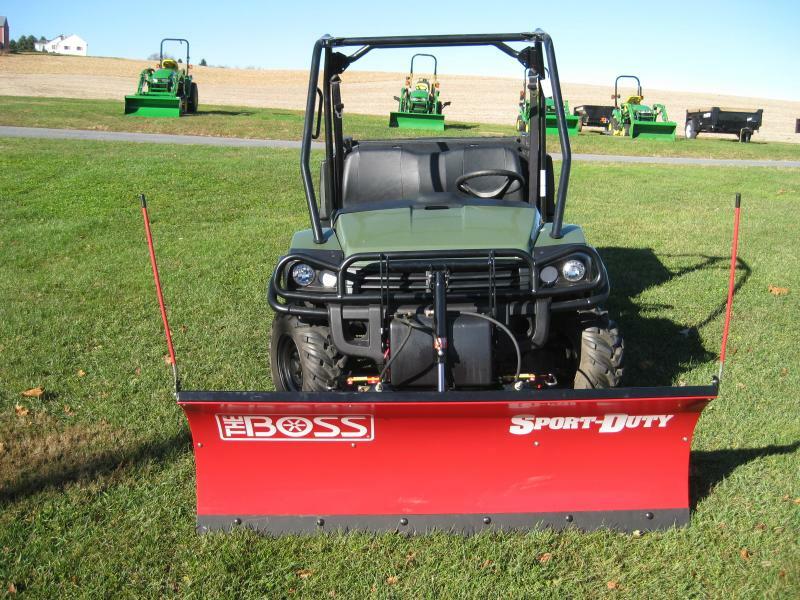 Calls us for more information and pricing.